I love avocado but I honestly don’t know what to make with it other than guacamole. I always buy a lot of avocados when I’m down in the southern US visiting my parents in the winter but I don’t often buy them in Canada…until now! There are so many delicious avocado recipes here that I can’t wait to try with my family. This is a collection of ideas from other talented bloggers and masters in the kitchen. To view the full recipe for each, simply click on the title of the recipe and it will open in a new window for you. 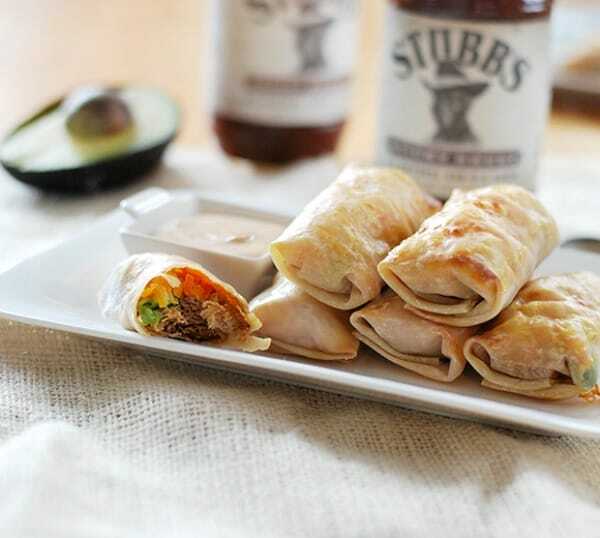 These BBQ Chicken & Avocado Baked Egg Rolls (pictured above) by A Sunshiny Day look incredibly tasty! I love egg rolls but haven’t been able to order any from a restaurant for a long time now since my son has nut allergies and so many of the restaurants here cook with nuts. I’ll have to try to make these at home! 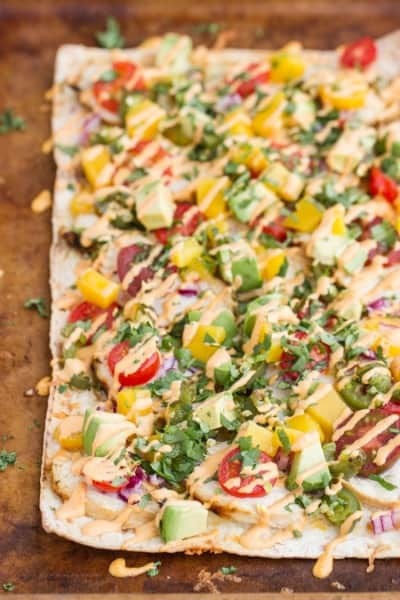 Cilantro Lime Chicken Flatbreads with Mango & Roasted Jalapenos – the name is long but the meal looks well worth the effort! This recipe by The Wicked Noodle is now on my must-try list. 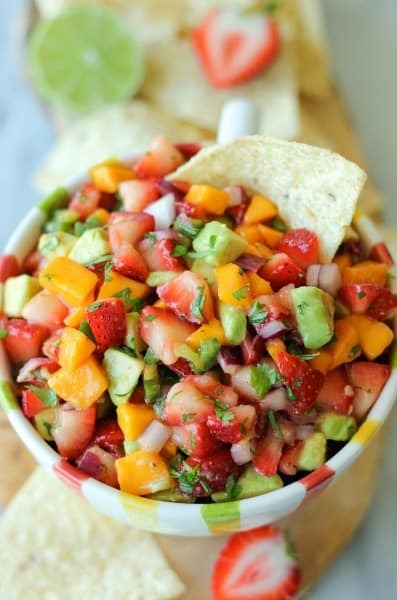 This Strawberry Avocado Pico de Gallo by Damn Delicious would be perfect for a summer party! Serve this on the patio with some tortilla chips and frozen drinks for the ultimate ladies lunch. 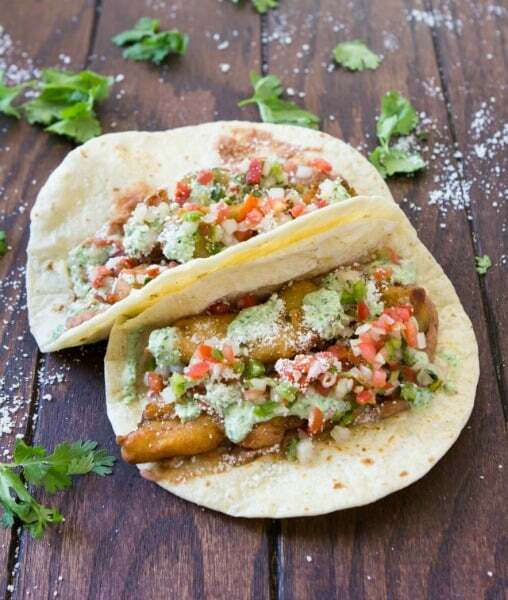 This recipe is certainly unique – Fried Avocado Tacos! A Zesty Bite shares her recipe with instructions on making this restaurant-worthy meal at home. We love quesadillas around here but I had never thought of making it into a pie – until now! 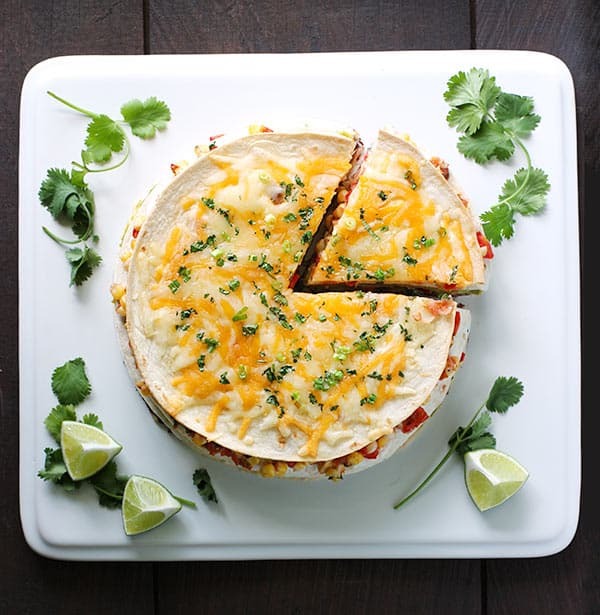 This Super Stacked Quesadilla Pie by Soup Addict looks so delicious! I love guacamole! Seriously, I could eat it for a meal…I actually have quite a few times! This Ultimate Guacamole by Handle The Heat looks so unique. It has one of my husband’s favorites (bacon) and one of mine (goat cheese). 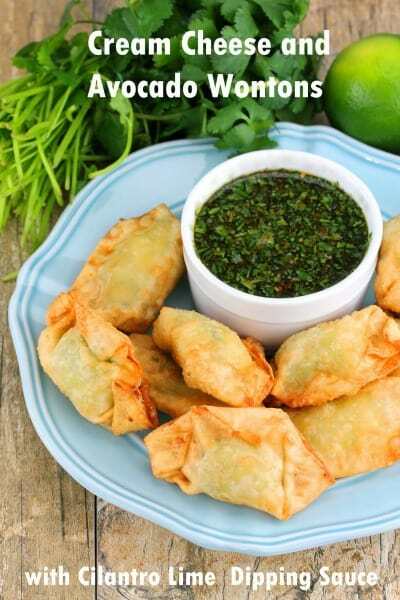 These Cream Cheese & Avocado Wontons by The Stay At Home Chef look so tasty! I love cream cheese in appetizers and pairing it up with avocado looks so yummy! 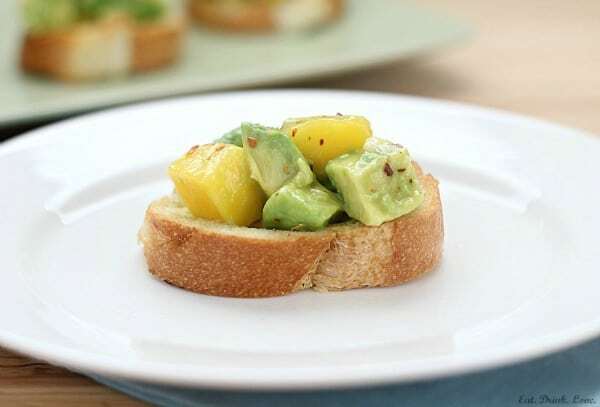 These Avocado & Mango Crostini appetizers by Eat, Drink Love would be perfect for a bridal shower or ladies luncheon. We just recently discovered quinoa and now I’m looking for creative ways to cook with it. 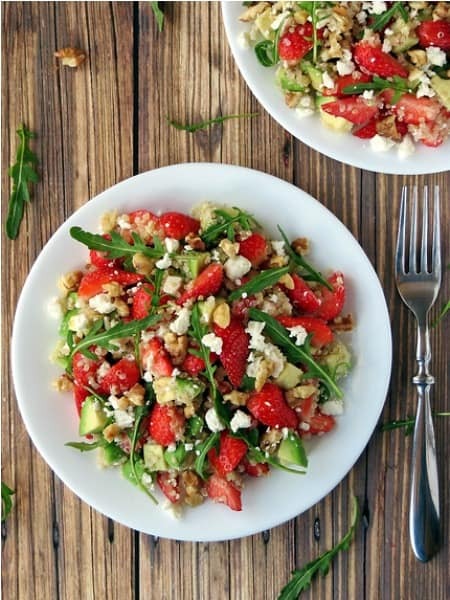 This Quinoa Strawberry Avocado Salad by Yummy Addiction looks like a tasty dish that my husband and I would both enjoy. 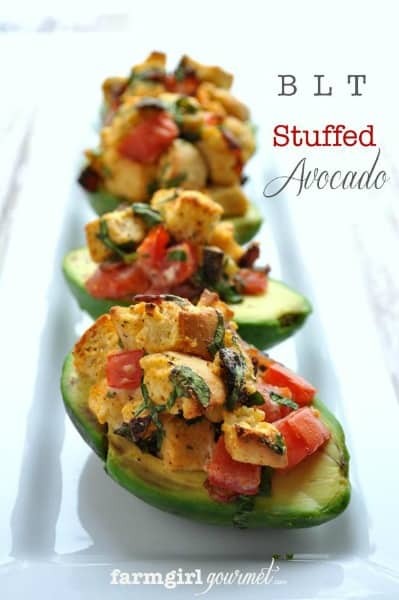 This BLT Stuffed Avocado recipe by Farmgirl Gourmet is so unique! I had never thought to serve avocado like this before but now I look forward to trying it! 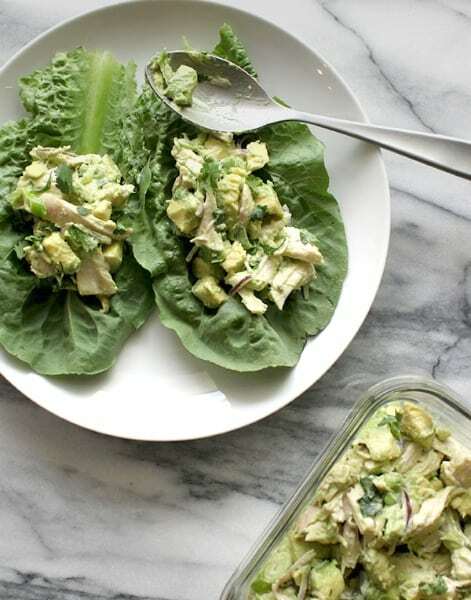 This Chicken & Avocado Salad recipe by Healing & Eating looks both delicious & healthy. It also includes a recipe for homemade mayo. For more delicious ideas, visit our Easy Party Food & Family Recipes page. Follow us on Facebook, Twitter, Pinterest, Google + and Bloglovin’ for the latest updates. What a great list. Thanks a lot for mentioning my recipe here! 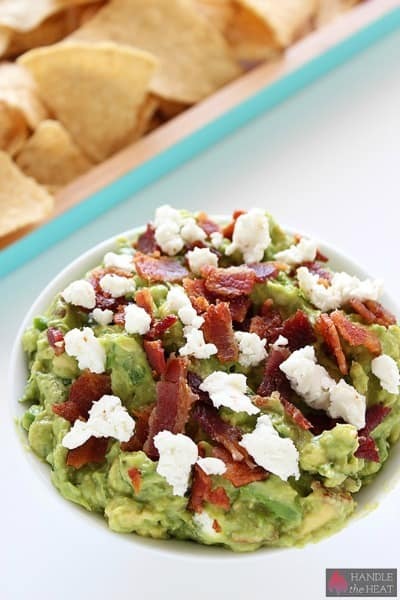 I REALLY love avocados so I am definitely going to try some other recipes from this post! Thanks for including my wontons! There are a lot of tasty sounding recipes here I’m going to have to try out!